What? 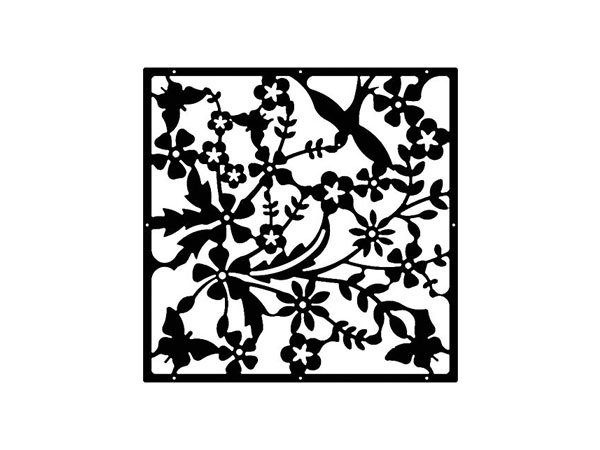 Make a subtle division in your home by connecting up a few of these Sanctuary decorative panels from Linea. A bit like solid lace, they separate a room while adding visual interest. Alternatively, line them up against the wall and frame them like art. Priced at £25 each. Other colours and designs are also available.